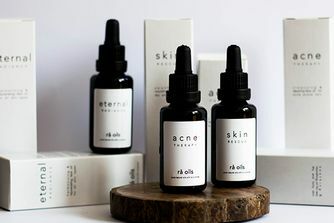 Co-founded by mother-daughter team Elin and Frida, Icelandic brand rå oils was born out of the need to treat Frida’s stubborn acne – and this remarkable blend of 100% pure essential oils worked (where years of dermatologist visits and roaccutane therapy hadn’t). Formulated both to treat and prevent acne breakouts, this miraculous blend is powered by renowned regenerator, rosehip fruit oil, as well as antibacterial lavender oil and protective vitamin E, all of which work to reduce inflammation and acne scarring, evening out tone and bringing your complexion back to harmonious balance. After cleansing and toning (we recommend our pure organic rose floral water), gently massage a small amount to face and other affected areas, twice a day. Have been using this after the deep cleansing oil by the same brand. Its really helped transform my skin. I've dealt with acne since I was 12...have been on all the treatments but my acne would always reappear or my skin get oversensitive and stress out. I'm now 40...and this is working! My skin is clearer and lighter than it has been in years... Thank you, thank you, thank you. I was worried about putting oil on my face as I have combination skin, but this oil is true Lu amazing!! It has reduced my blemishes significantly and also keeps my skin hydrated at the same time! It smells lovely and not sticky at all. It is now a must have for my skin care routine! I've been looking for so long for a good natural product like Rå without harmful chemicals and/or full or water or alcohol. My skin problems like many others are hormonal, so the chemicals in most other products have triggered more unbalance. 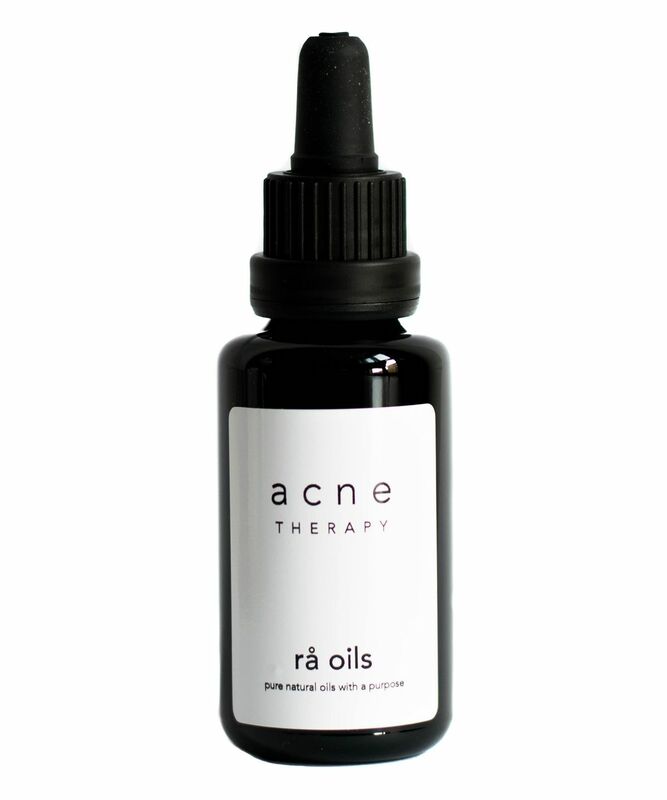 Briefly, at first, using this oil I had a few more pimples as my skin adjusted but now it's all I need to treat and balance my skin. I'm no longer too dry in the mornings and oily by the end of the day with almost no breakouts. I have my confidence back :) Thank you so much!! Nice oil, however, did not notice any difference in my skin so would not re-purchase. This is really hydrating, not greasy at all. It's pricey, but a little goes a long way. I started with six drops and first rubbed my hands together before applying it to my face, but I found that a bit too rich (it can take a while to dry and it can stain your pillows), so I now use 3 to 4 drops, which I dot on my face and massage into my skin. I've been using it twice a day for three weeks now, and the bottle's still full. As my skin adjusted I had a few more whiteheads, but less cystic acne and noticeably less redness. I don't think this is a miracle worker that's going to clear up my acne forever (I've had acne since I was 12 and I'm 29 now! ), but I love the product for hydrating my skin without making it oily, it's very luxurious, smells great and does help in evening out your skin tone. I think it would work great for people with less severe acne.